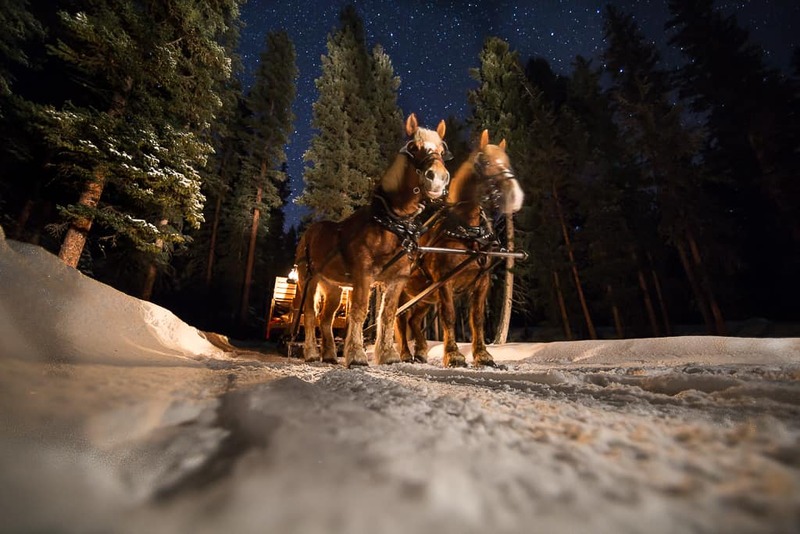 Warm up with a cozy blanket and cup of hot chocolate on a magical twenty-minute sleigh ride at Lone Mountain Ranch. The moonlight ride will take you to the historic ranch’s North Fork Cabin where you will be served a prime rib dinner accompanied by classic cowboy songs. Your new favorite mode of transportation. 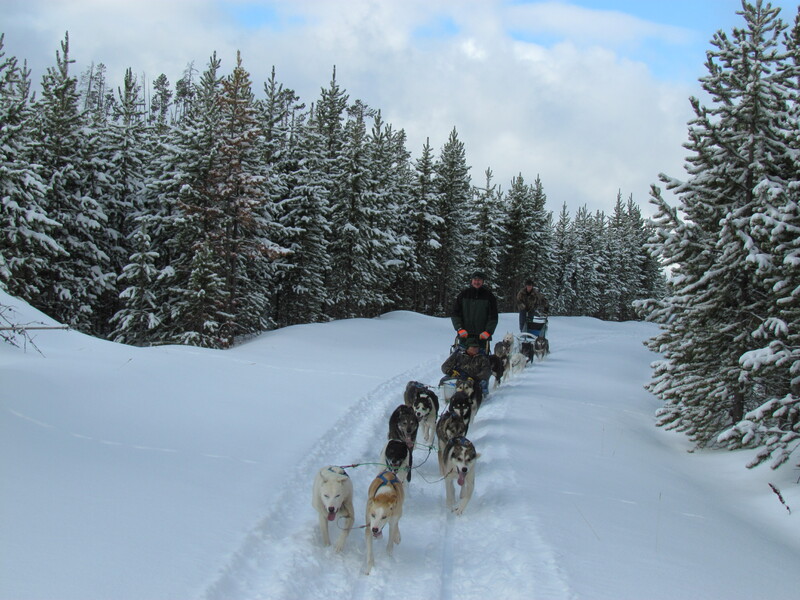 Alaskan Huskies will take you on the ride of a lifetime through pristine landscapes and jaw-dropping views of Lone Mountain, the Spanish Peaks, the Gallatin Range and beyond. 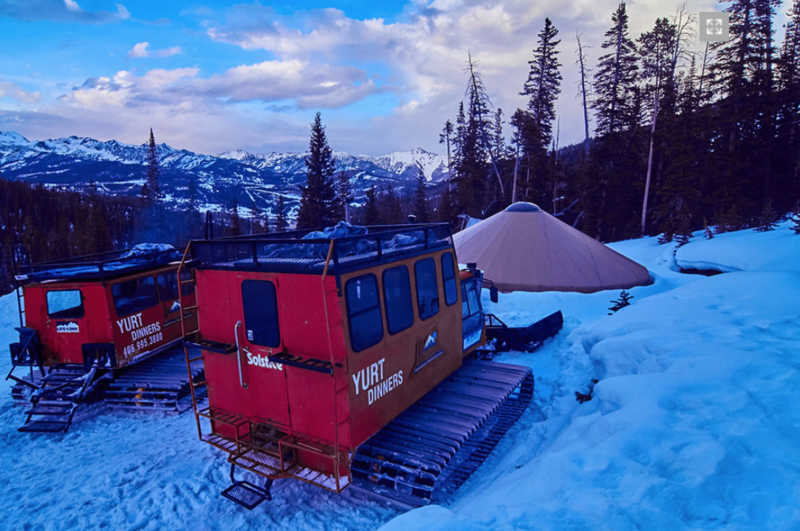 Experience a torch-lit snow Cat ride to a secret backcountry location for an unforgettable, multi-course dinner served in a private yurt beneath Lone Mountain. Sledding, stargazing, and music are just a few things that will make this night one to remember. Forget the summertime crowds and connect with nature as you capture the winter wonderland in your viewfinder. 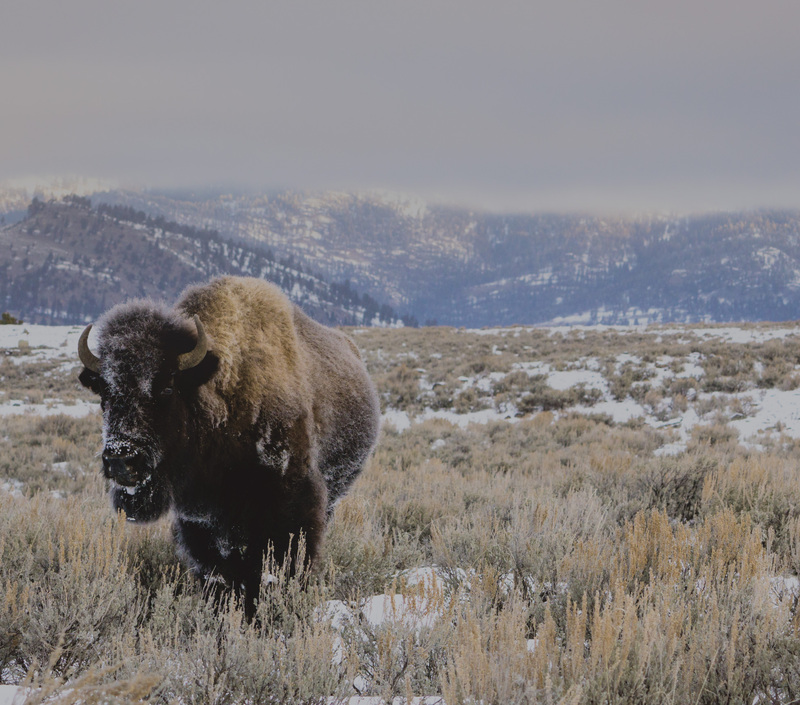 An experienced photographer and interpretive guide will take you to some of Yellowstone’s most scenic spots. Dinner and ice skating dates aren’t just for the movies. Bozeman, Montana offers big city culture and small town charm. Grab your skates for a romantic date or a fun, family excursion at the Bogert or Beal Park skating rinks, both located downtown. 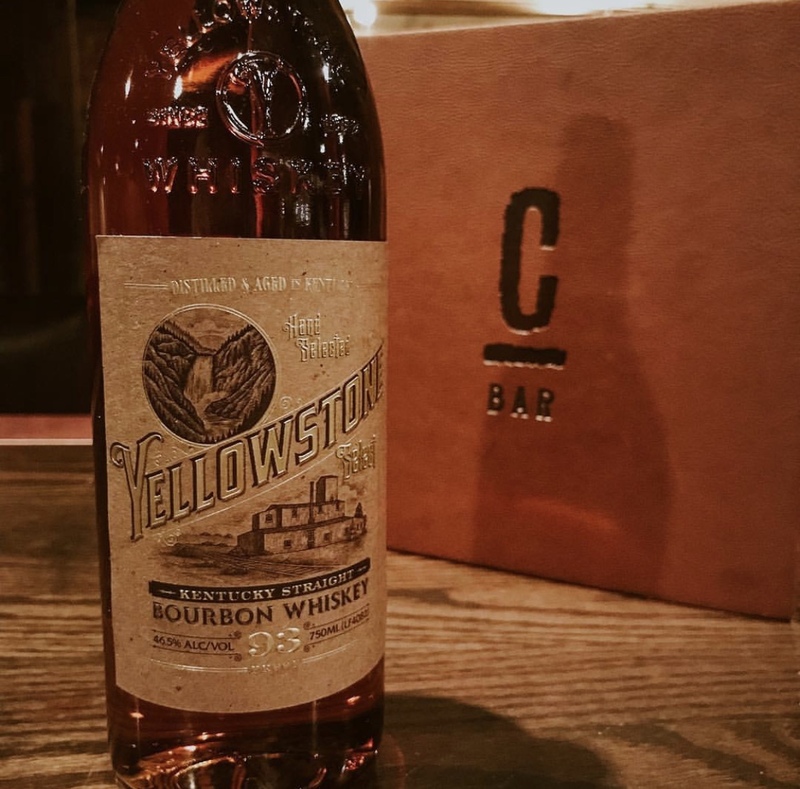 Afterwards, warm up and refuel with some southern-inspired apps and a hot apple cider (or “toddy”) at Copper Whiskey Bar & Grill. 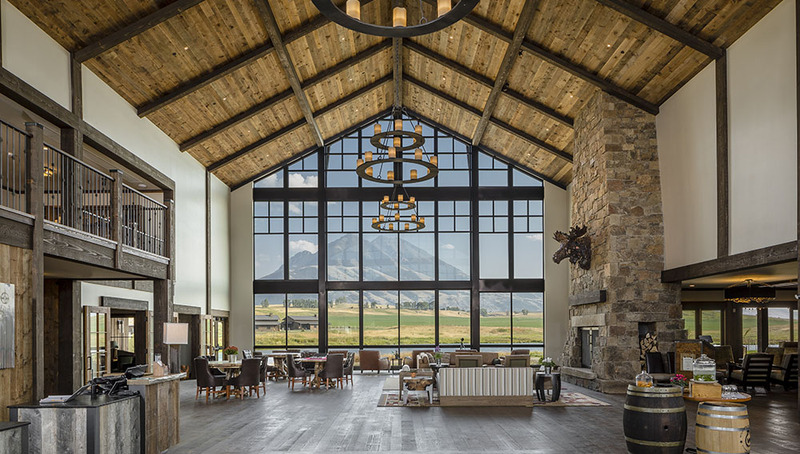 Book a mini health and wellness retreat at Montana’s newest luxury resort, Sage Lodge. Montana residents get a discount! Indulge in a spa treatment featuring all organic ingredients before trying garden-fresh produce from nearby farms and house-cured meats at the Lodge’s Grill or Fireside Room, which boast stunning Paradise Valley views. These local, winter activities are just part of the reason why Bozeman real estate is booming! Do You Want Adventures Like These Out Your Back Door? CHAT WITH CHARLOTTE!